Two months ago, the Win* 10 installed on my old laptop crashed with blue screen on startup. 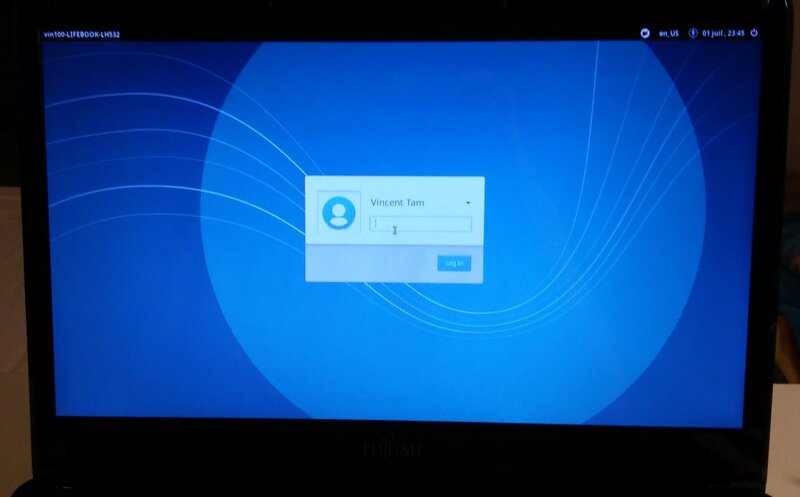 Two weeks ago, I created a Xubuntu 18.04 LTS 64-bit Live USB and set up the dualboot. 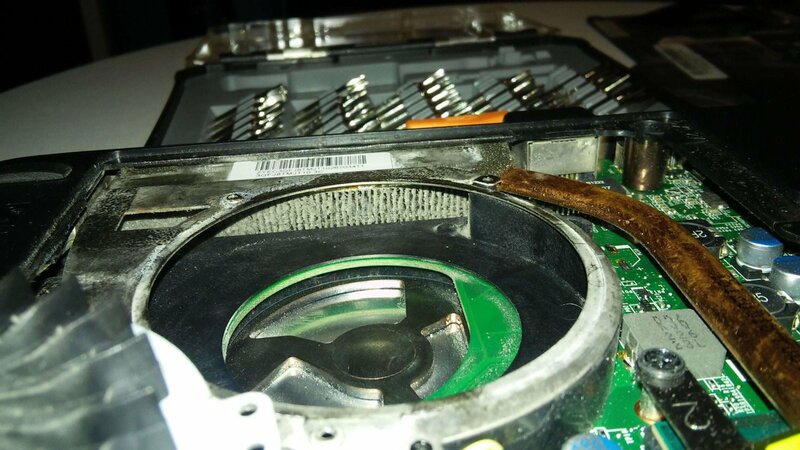 However, the fan was still giving out consideralbe noise and heat under Xubuntu 18.04 (installed in /dev/sda7). They’ll simply buy a new PC. This had given rise to industrial parks in Guiyu (貴嶼), one of the world’s largest e-waste village. I’m so shocked to see that Hong Kong appears on the top of the linked article. Open the lid and clean the fan. Here’s a list of YouTube videos I watched before actually grabbing my screwdriver. I opened the lid and cleaned its inner side. 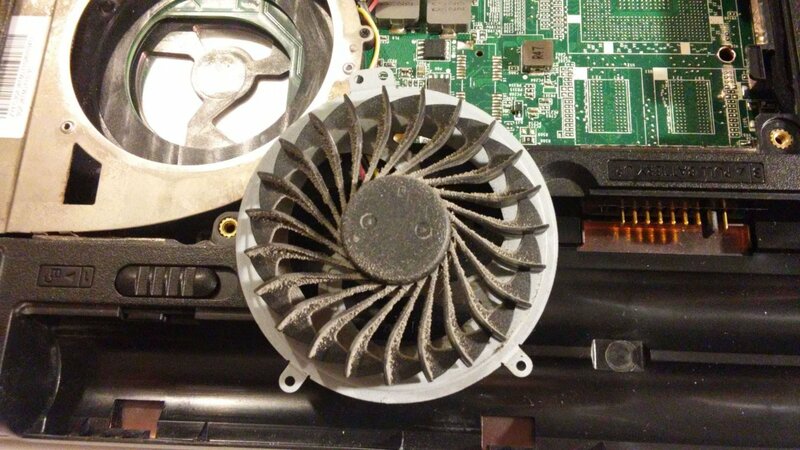 The amount of dust on the fan blades was as expected. However, I was shocked by the dust which had been blocking the exhaust. 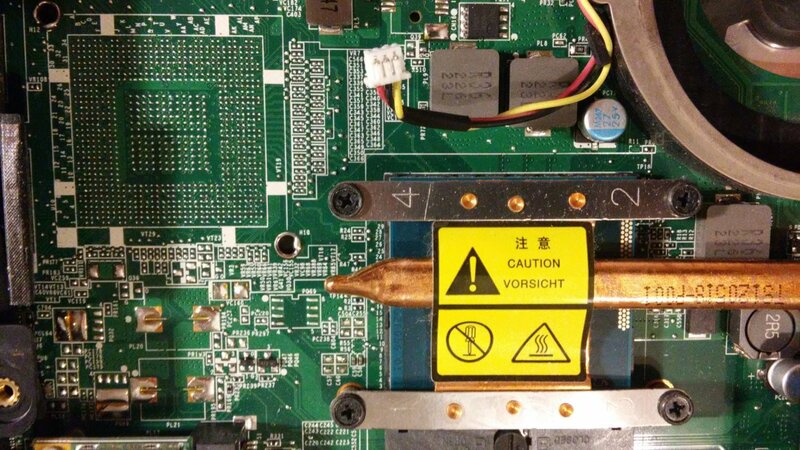 This had caused the heat to build up inside the case. I had seriously thought about replacing the thermal paste due to Win* failure. However, having read Ofey’s article, I’ve decided to leave it untouched. After two hours of cleaning, my Fujitsu Lifebook now runs Xubuntu 18.04 quieter and cooler. A small amount of electrostatic charges from the door knob or a blanket can put a tiny electronic component into intensive care. To avoid this, grounding the working place is recommneded. Nonetheless, I didn’t use the following tools since I couldn’t bought them. Use a precision screwdriver set for disassembling your computers since screws of difference types and sizes are found in a computer. You may see original photos (with higher resolution licensed under CC-BY) in my Flickr album.